As we close out 2018, we’re taking a look back at the most popular stories on TrustED this year. Here’s No. 3 from January. It might seem like a dream scenario for students—and some teachers: One less day of school each week. But for states and school districts across the country, four-day school weeks are increasingly becoming a much-needed, practical solution for shrinking budgets and resources. According to a recent NBC Nightly News report, the number of districts in the state on a four-day week nearly doubled between the 2015-16 and 2016-17 school years. Today, almost 20 percent of Oklahoma’s school districts are on a four-day schedule, with one extra hour added to each school day. While supporters of the four-day schedule tout its cost-saving potential, some experts have voiced concerns about the effects that one less day of school each week might have on student achievement and on students’ preparation for life after school. School leaders whose districts have undertaken this approach to school scheduling say they have realized signifcant budget savings. One less day of school operations per week translates to considerable cost reductions in several areas, including transportation, building utilities, and substitute teacher salaries. Want regular updates on the issues facing K-12 schools? Sign up for the TrustED newsletter to get regular updates. Just enter your email below. At Wagoner Public Schools, Superintendent Randy Harris says the four-day week has resulted in nearly $180,000 in savings for the district. It’s also resulted in improved student behavior and attendance. A study in the journal Education Finance and Policy of schools in Colorado, another state which has experimented with four-day school weeks, found that students who went to schools with four-day weeks actually saw improvement in math and reading test scores. Such reports may be why districts in at least 17 states are adopting similar approaches to scheduling. Despite the apparent benefits of four-day schedules, many education experts are skeptical—or overtly opposed—to shorter weeks. Joy Hoftmeister, Oklahoma State Superintendent of Public Instruction, tells NBC Nightly News that she sees no signs that the approach benefits students. “We have no evidence that says that this is helpful, that this increases student outcomes,” she says. Other education experts and activists are similarly skeptical. Writing for the Brookings Institution’s Brown Center on Education Policy, Paul T. Hill and Georgia Heyward of the Center on Reinventing Public Education question not only the academic benefits of four-day school weeks, but also the potential budget savings of the approach—especially in rural districts, where the four-day week has been particularly popular. In communities facing steep budget deficits, the four-day school week is an enticing solution. But district leaders must engage in a comprehensive dialogue with students, teachers, parents, and community members, before major scheduling decisions are made. Is your school or district considering a four-day school week? 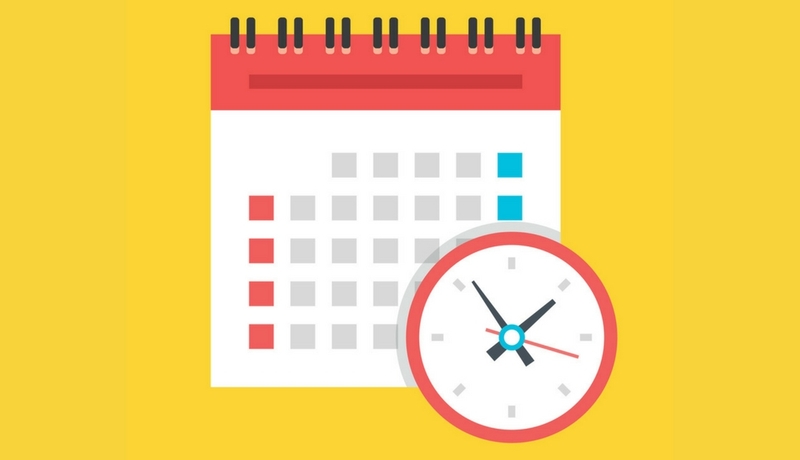 How do you engage your community about important school and district scheduling decisions? Tell us in the comments. Be the first to comment on "Top Stories of 2018: The growing debate over four-day school weeks"